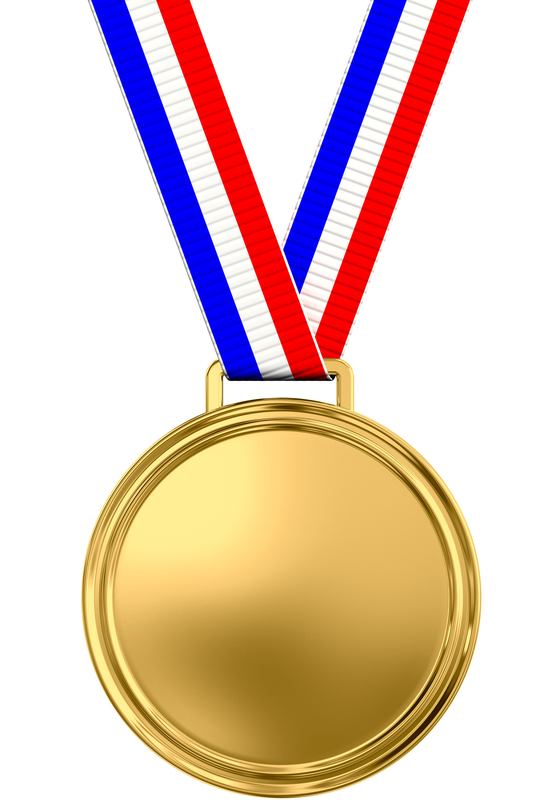 Winning an Olympic Medal Could Cost You | The Ashmore Law Firm, P.C. Olympic athletes are taxed on their medals & cash earnings from the Rio games. Although the summer Olympics have come to a close, the athletes who participated will be dealing with the emotional and financial after effects for months to come. USA Today recently posted an article that not only discussed the amount of money Olympic athletes were paid for their medals, but also the amount of taxes each athlete would owe due to winning those medals. What kind of impact will those earnings, and subsequent taxes, have on the athletes’ estate planning needs? Honestly, unless each athlete had the sort of success that Michael Phelps had while in Rio, not much. Only a handful of Olympic athletes will need to deal with the ramifications of surpassing the $5,450,000 estate tax exemption limit. However, that doesn’t mean that the athletes who won gold, silver, and bronze in Brazil should not be thinking about their estate planning needs. Like most of us, those athletes have homes and families. Like most of us, those athletes want to know what will happen to those homes and those families when they are gone. Who gets the medals? How does an athlete with multiple medals protect what is clearly a physical manifestation of years of training? While most people aren’t wondering what to do with a gold medal, they are wondering what to do with family heirlooms or thinking about who will look after their minor children if something happens to them. Estate planning isn’t just about avoiding taxes, it is about planning for the future.